Visone RV is located approximately 2 miles from Wildcat and can accommodate you quickly with anything you may need. 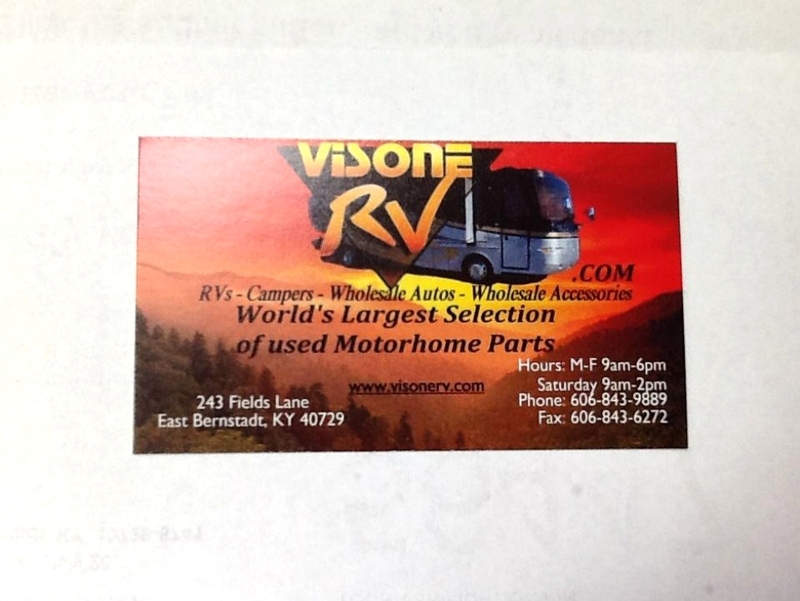 Visone also has camper or RV rentals. Call VisoneRV for more information: (606)843-9889.